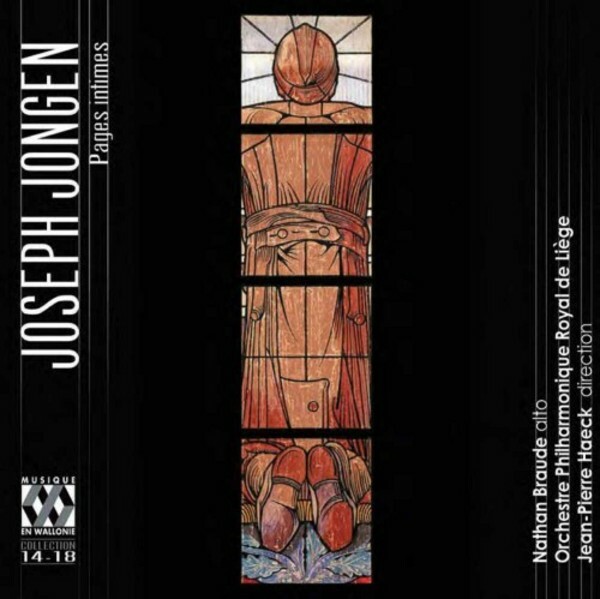 In exile in London during World War I, Joseph Jongen (1873-1953) composed numerous works there. This CD brings together some of his pieces for orchestra, whose masters are called Franck, Wagner, Debussy and Ravel. His symphonic works from the Great War period compel recognition as the last vestiges of a world on which the language of late romanticism had still left a reassuring mark.